// operation first and loop 10 times to avoid 64-bit math overflow. // up by 10 counts. // the TickPeriod. Calculation is based on 100ns unit. // If Remainder is not zero, then round Counter up by one tick. of ticks to wait, so this function loops when Counter is larger than 0xffffffff. @param  Counter           Number of ticks to wait. built using the "Standard C Libraries" from StdLib. WITHOUT WARRANTIES OR REPRESENTATIONS OF ANY KIND, EITHER EXPRESS OR IMPLIED. Note that the UEFI command line is composed of 16-bit UCS2 wide characters. @param[in]  Argc    Number of argument tokens pointed to by Argv. @param[in]  Argv    Array of Argc pointers to command line tokens. 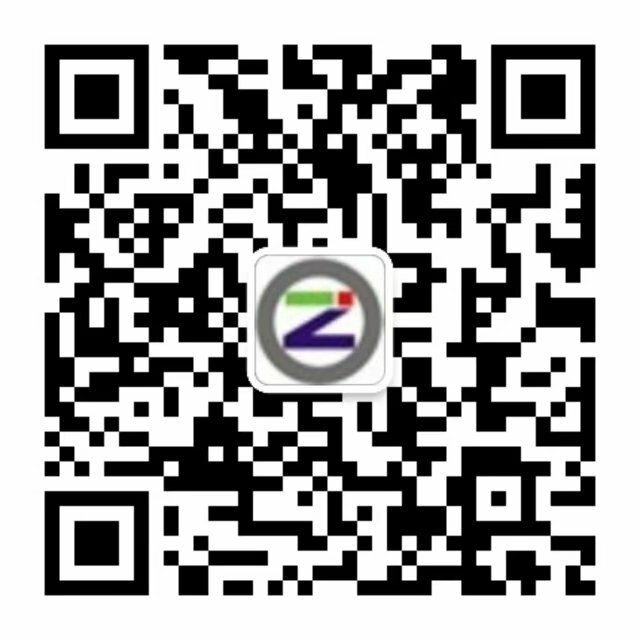 @retval  0         The application exited normally. @retval  Other     An error occurred. // Locate the Cpu Arch Protocol. number of ticks, then EFI_TIMEOUT is returned. 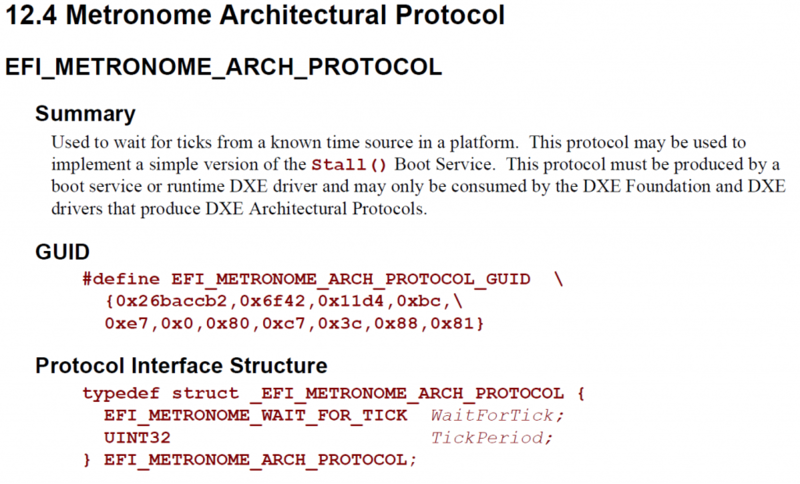 This       - The EFI_METRONOME_ARCH_PROTOCOL instance. TickNumber - Number of ticks to wait.